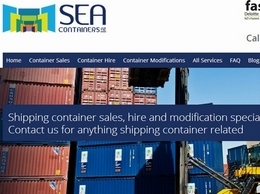 Sea Containers supplies New Zealand shipping containers for sale, container hire and shipping container modification. Our extensive range of shipping containers includes both new and used containers in a variety of sizes, as well as specialised units. 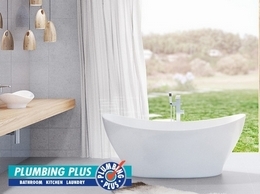 Plumbing Plus is New Zealand’s leading supplier of plumbing and bathroom supplies, including kitchen, laundry, space heating and water heating products. 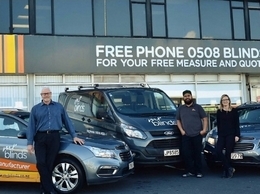 Plumbing Plus offers competitive trade discounts from its 40 stores located throughout New Zealand. Mr Blinds is a Kiwi owned and operated manufacturer of custom window blinds. Our range of made to measure roller blinds includes sunscreen, blackout, thermal and dual roller blinds, and we also offer a full range of vertical and Venetian blinds. Hunter Canvas & Shade provides quality design & installation of Gold Coast shade sails, waterproof shade sails, tonneau covers, outdoor awnings and blinds.